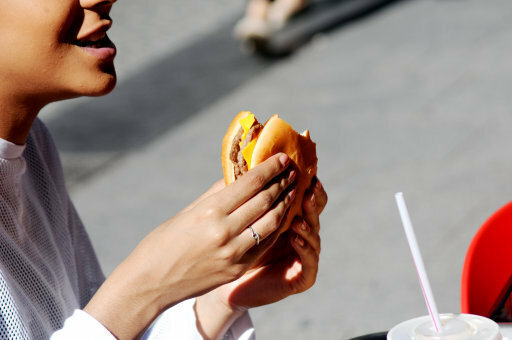 What do you get a loved one who happens to be a fast food fan for Valentine’s Day? A romantic meal for two in McDonald’s, perhaps? Well, yes. 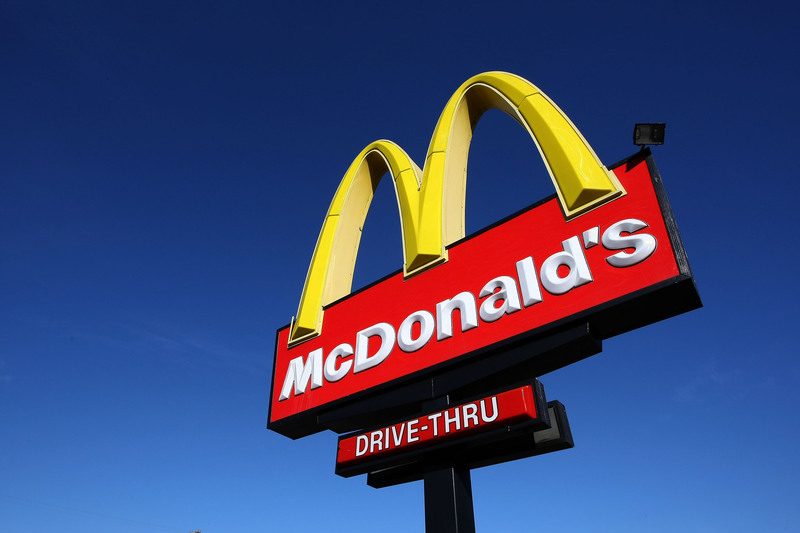 And you absolutely can because McDonald’s in Northumberland Street, Newcastle is offering a ‘three course meal of McValentines’ perfection for just £20 per couple’. 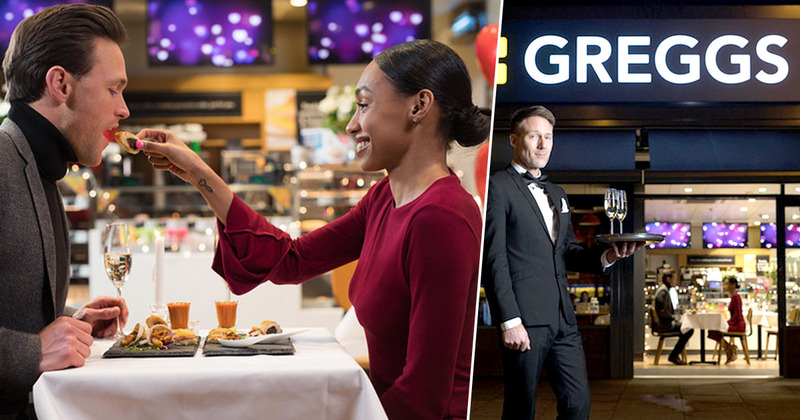 That’s right, you can enjoy a Maccy D’s date night at either 7pm, 8pm or 9pm on February 14 – and they promise to go ‘all out providing the most romantic dining experience in history’. 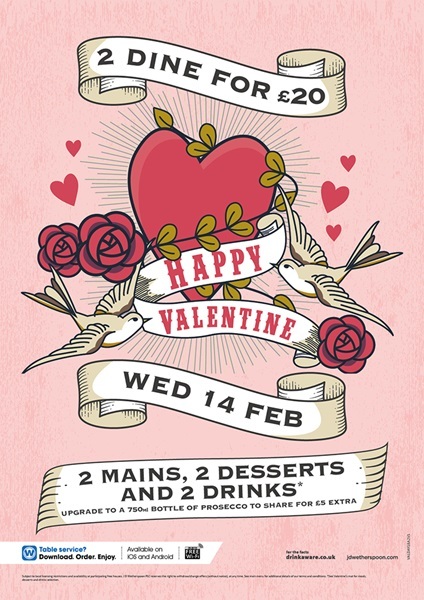 Email us to look at our menu or to book your table now to avoid destroying your chances of real couple goals this McValentine’s Day. To book or for further information email: [email protected]akhanmcdonalds.com. 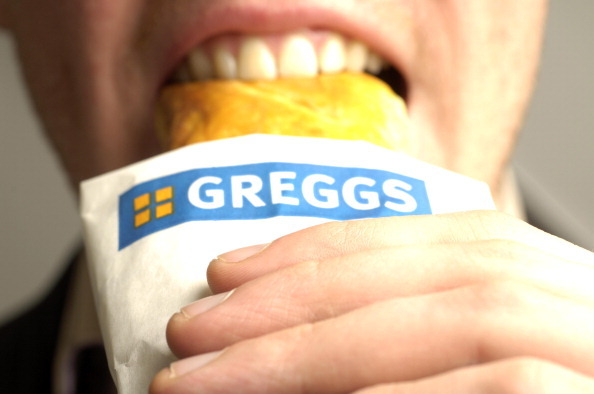 If Maccy’s isn’t your thing, you could always head over to Wetherspoons instead. 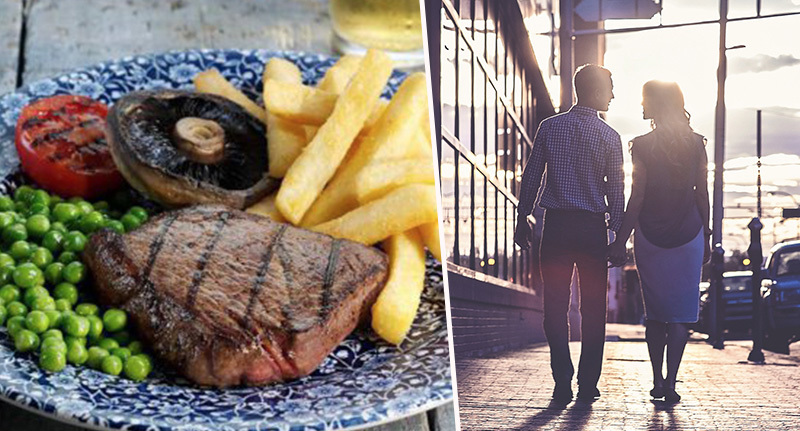 The popular pub chain offering a special Valentine’s meal for two for just £20. Vegetarians have one choice, a Mediterranean vegetable lasagne ‘made with Italian egg pasta in a rich aubergine, red pepper, courgette and slow-roasted tomato ragù sauce, with mature Cheddar cheese, creamed spinach, mozzarella and a nut-free rocket pesto’.